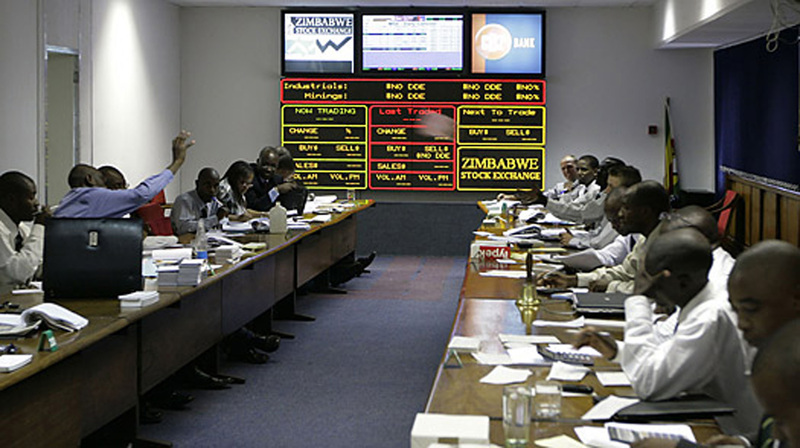 Zimbabwe Stock Exchange listed stocks rallied last week and reversed some of the losses recorded earlier in the year as Delta's trading update helped buoy the markets. By the close of trading last week, the ZSE Top 10 index was the top riser up 6,6 percent to 96,71, followed by the ZSE All Share Index which was up 5,13 percent to 319,66. The Mining Index was slightly positive up a marginal 0,15 percent to 123,52. The gains helped the ZSE indices reverse some of the earlier losses with the ZSE Top 10 index now weaker by just 3,29 percent year-to-date from the previous week's closing levels of a negative 9,68 percent. The ZSE All Share Index also narrowed its year to date losses to just 4,56 percent from the previous week's year-to-date position of a negative 8,94 percent. By the close of the week's trading, a total of 16 stocks had recorded gains against only four that were in the negative territory. Turnover for the week was slightly above $8 million while market capitalisation moved above the $9 billion mark. Delta led the risers up 13,69 percent to 192 cents after investors cheered the Group's fourth quarter trading update which showed the beverages company had recorded its first revenue growth since 2013. Lager beer volumes which struggled for sales for a while jumped 51 percent while sparkling beverages which for long faced stiff competition from cheaper imports also recorded significant volumes growth 49 percent in the quarter. The strong performance in the fourth quarter and the one before helped the beverages giant record an 18 percent revenue growth in FY2018 with the company, impressed by the good performance declaring a dividend of US7,2 cents up from 5,45 cents prior year comparative. Delta was not the only counter to receive investors' cheer with Zimplow also adding 10,5 percent to 11,05 cents, while Axia put on 10,23 percent to 21 cents. Telecoms giant Econet was also among the top risers adding 9,89 percent to 81,99 cents with the market anticipating a significant growth in its earnings following the restructuring of its debts during the course of the financial year. 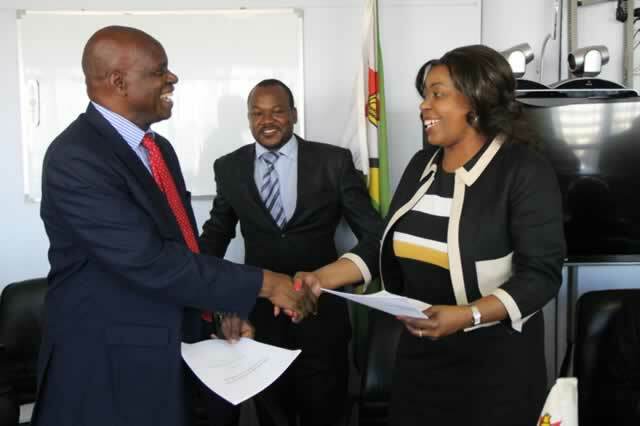 Last year, Econet conducted a rights offer that saw the telecoms group pay off its $130 million debt resulting in significant savings in finance costs and in the process boosting chances of higher profits. Other notable risers were Simbisa Brands up 6,34 percent to 38 cents with the group in the process of listing on London Stock Exchange's Alternative Investment Market board. Barclays, Axia, Padenga and OK Zimbabwe were also among the risers. The first three have already released their earnings which were very positive. 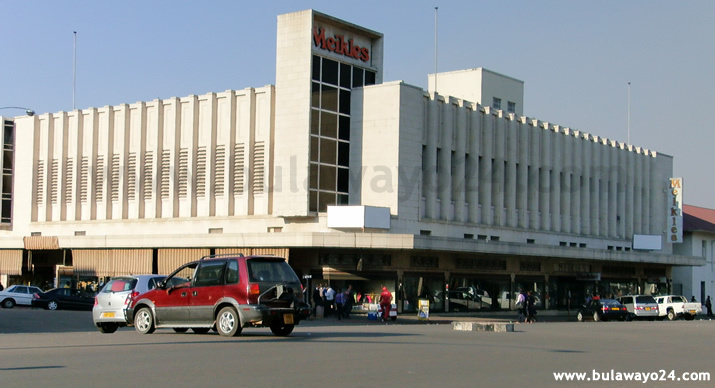 OK Zimbabwe is, however, still to report its March earnings, but with the Group having opened new outlets, the market expects results to be much better than prior year comparative. The market was, however, not short of fallers with First Mutual Properties the week's biggest loser down 12,65 percent to 4,98 cents. PPC, Hippo Valley and African Sun where the market's other losers having lost 2,0 percent, 1,78 percent and 1,33 percent respectively. 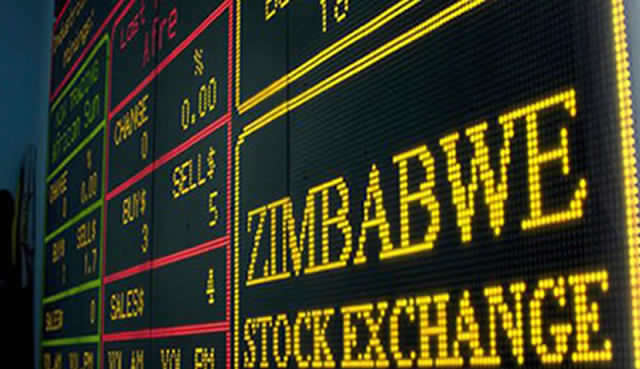 The market's turn in fortunes can be attributed to the current positive sentiment towards the country in line with President Mnangagwa's re-engagement drive. The earnings season which was largely dominated by positive earnings performance also brought stability and confidence towards the market.